Martin Scheuregger is a composer based in the North of England. He is currently composer-in-residence at the British Music Collection (Sound and Music Embedded), engaging with the vast resource of the collection in a number of ways, with the final outcome being a large-scale ensemble work to be performed in several concerts in the UK. Martin is also Artistic Director of chamber ensemble Dark Inventions, a group going from strength to strength. In 2014 the ensemble will embark on a five-date tour of the North of England supported by the SaM Composer-Curator Scheme, centred on a work commissioned by the group from leading British Composer Philip Cashian. The Firewheel Tour will feature a new work from Martin. Aware of music of the past as much as that of the present, Martin Scheuregger aims to write music that both engages and challenges audiences. With particular interest in notions of miniaturisation and brevity, Martin is interested in how such ideas inform large-scale works. This work is reflected in his PhD research, which combines analysis and composition in a project funded by the Arts and Humanities Research Council, under the supervision of Thomas Simaku, and Tim Howell. Martin has studied composition with Roger Marsh, Ambrose Field and Thomas Simaku, and taken lessons with Richard Ayres, Carola Bauckholt, Dimitri Kourliandski, Martijn Padding and others. Having also worked with a wide variety of musicians, Martin enjoys exploring how his music can work in a variety of contexts, from solo recitals settings to theatrical works. His music has been performed in England, Scotland, Australia, Germany and Holland by Orkest de Ereprijs, Dark Inventions, The 24, Kreutzer Quartet, Richard Casey, Chimera Ensemble, Stranded Ensemble, University of York Chamber Orchestra, and others. 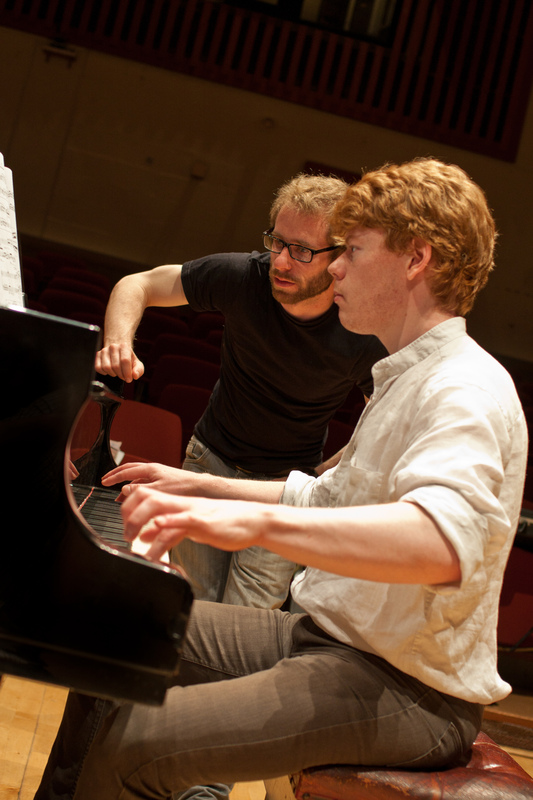 Martin was chosen to work with Orkest De Ereprijs in Holland as part of their international Young Composers’ Meeting in 2013 where they premiered ‘And his dark secret’, a concise setting of William Blake’s ‘Sick Rose’. This work was chosen for a further performance at the Gaudeamus Muziekweek in Utrecht in September 2013. ‘Black Swans’ has been recorded by Dark inventions for their debut EP ‘Hinterland’, and other works have been written for the group. 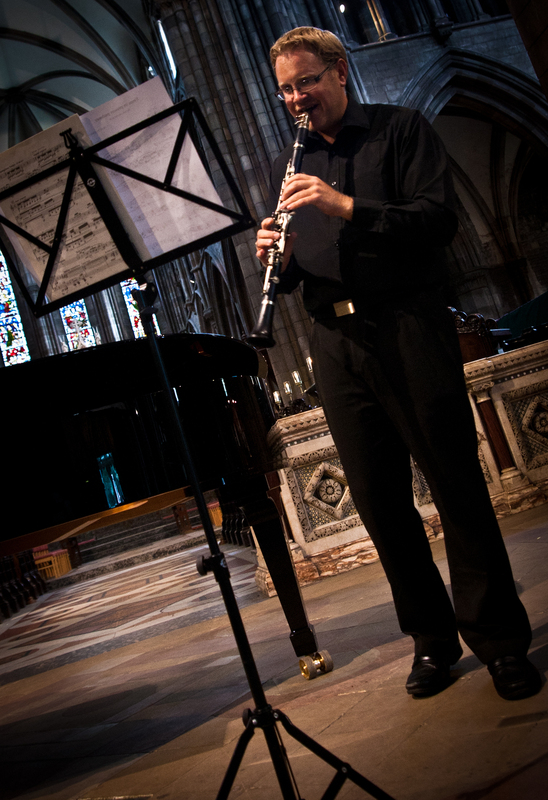 Martin was recipient of the 2012 Lyons Celebration Award and was commissioned to write a work for the University of York Chamber Orchestra. 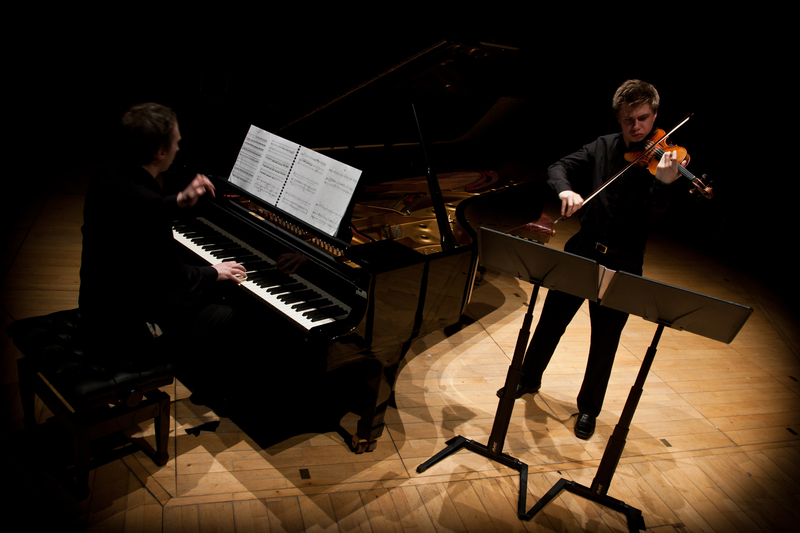 ‘Do not keep silent’ for solo piano and chamber orchestra was premiered in June 2013. Martin is also active as a producer and curator, having been involved with the York Spring Festival as Festival Director, and the Chimera Ensemble as Director. Now in his position with Dark Inventions, Martin promotes new music in a wide variety of contexts, often programming eclectic mixes of music from different periods. This year Martin is working with Sound and Music and Google to curate the first New Voices Google Cultural Institute exhibition and continues to work with SaM as the British Music Collection develops.